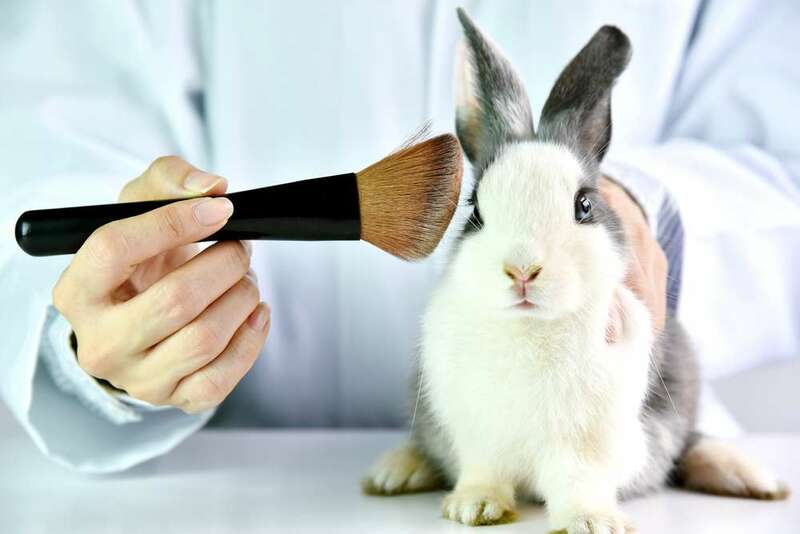 California’s senate has unanimously approved a bill which will make it illegal for any products tested on animals to be sold in the state – with limited exceptions. The bill was authored by Senator Cathleen Galgiani and cosponsored by the Physicians Committee For Responsible Medicine and Social Compassion In Legislation. Originally proposed early this year, it will come into effect January 1, 2020. 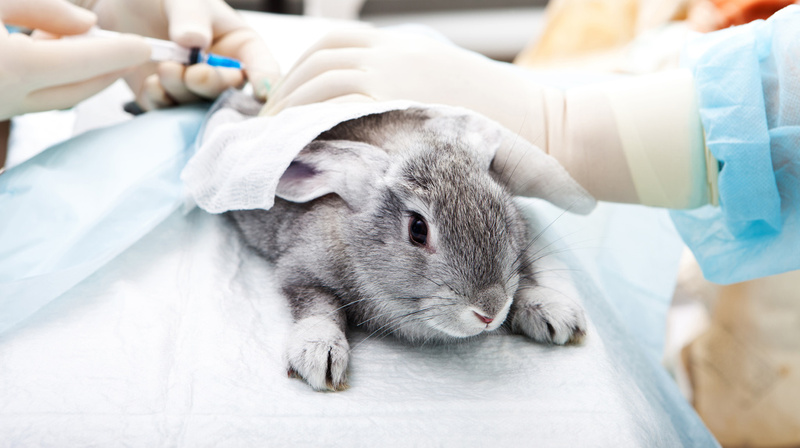 Judie Mancuso, Founder of Social Compassion In Legislation said the bill has the potential to spare ‘thousands of animals’ annually – a reality not lost on California lawmakers. Be kind to animals. Don't eat them. Subscribe to the Activist Newsletter and support your favorite social movements.